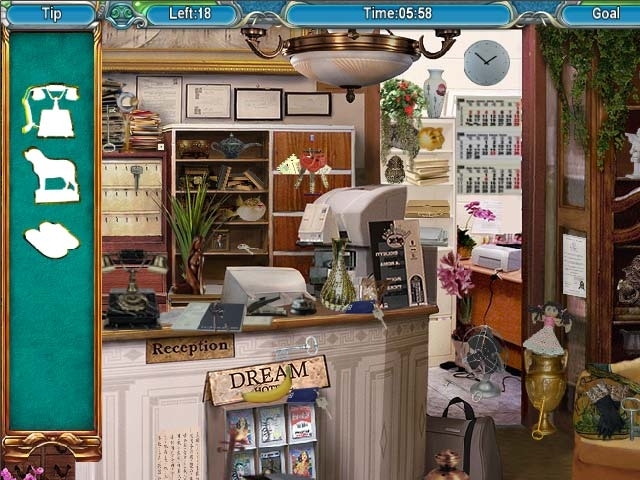 Return to Mysteryville and find your missing friend in this fantastic Hidden Object Puzzle Adventure game! Journalist Laura Winner decides to take Bill Witowsky up on his offer and sets off for a vacation in a charming little town. 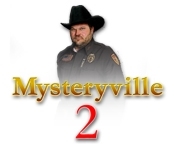 Instead of rest and relaxation she finds an incredible mystery waiting for her in Mysteryville 2! Meet the town's creepy inhabitants, including some new and old faces, as you explore the small town and track down Bill before it's too late!